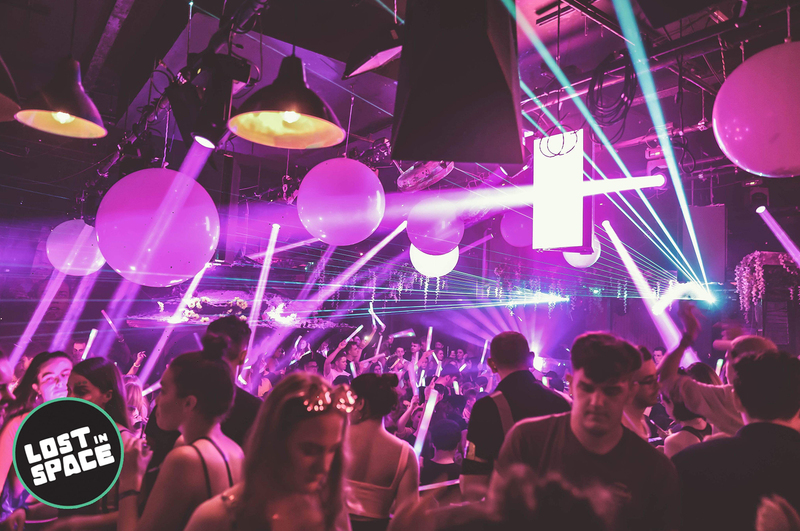 Pom Pom, a bar and nightclub situated in the heart of Nottingham’s vibrant city centre recently underwent an extensive transformation courtesy of iEffects. 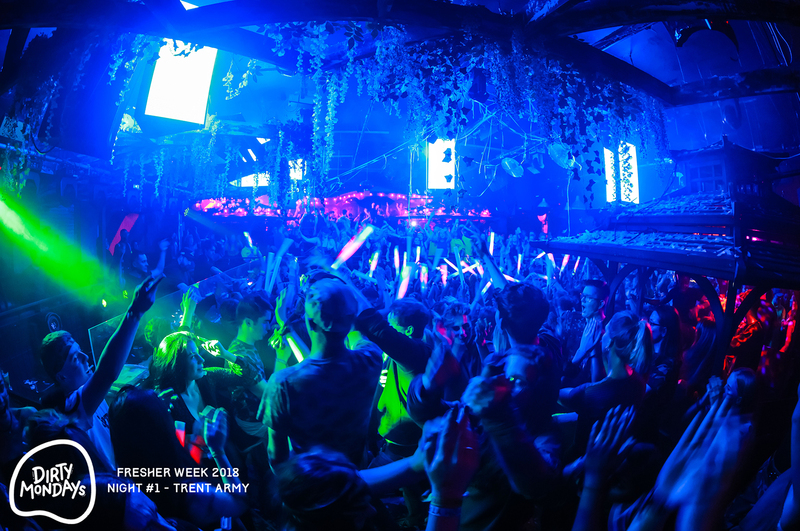 Included in the installation was the upgrade of their lighting and audio rig to enhance the party-goers experience. 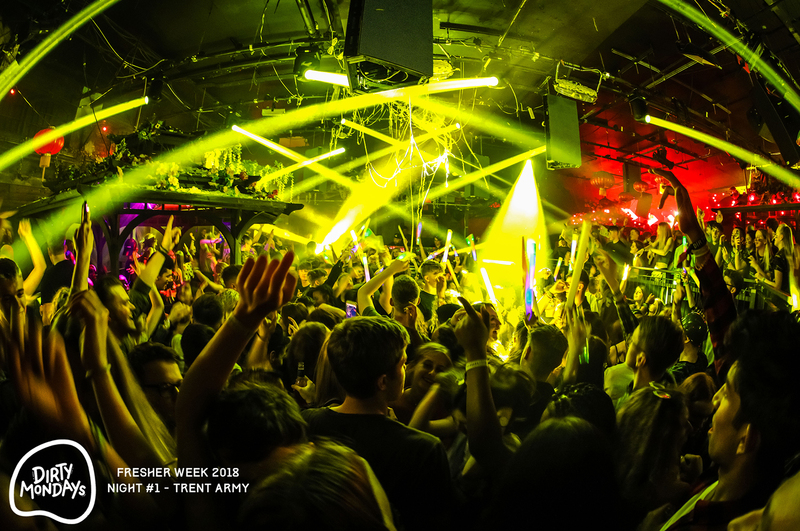 This popular bar and club is spread across two unique rooms, both of which fuse an Eastern influence complimented by bright neon signs, flamboyant urban art and all the eccentricities of an inner-city street party. 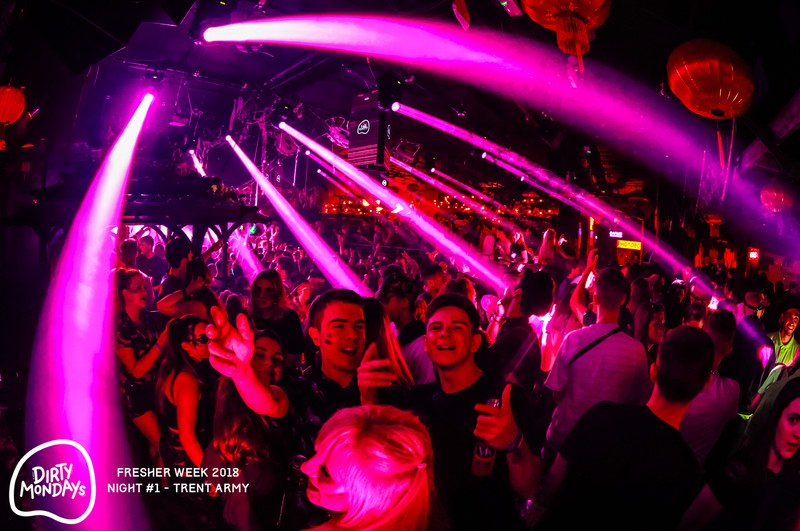 The owners of the club hoped that the transformation would help to reinforce their ethos and that the new lighting within the club would create a real impact in this unique space. The decision was made to move the DJ Booth into a central area of the club creating a focal point and giving revellers a really unique experience. The owners of Pom Pom decided to seek advice from a well-known Lighting Designer, Joe De Max asking how he could make the lighting a real show piece to compliment the central booth. Joe decided to replace the existing hybrid fixtures with 16 eLumen8 1RE Beams. He chose this specific moving head due to the impressive sharp narrow beam angle, immense brightness and price point. The eLumen8 1RE Beams were then positioned in an asymmetrical layout in order to amplify the magnitude of effects created, and further enhancing the focal point in this installation. After contacting the owners of the well-established bar and nightclub for a comment regarding the recent installation, here’s what they had to say, “a transformation is what we wanted, and a transformation is what has been delivered. The club is certainly looking upgraded and has a real impact”. “We were extremely excited for the re-opening which was a huge success, with our new look and feel being loved by our loyal customers and newcomers”. For more information on the eLumen8 1RE Beam click here.